The time is upon us! Buying season is just around the corner… Ok, typically it’s just around the corner, but gauging by current market standards we’re already in it. No matter how you define it, listings are hot. And they’re about to get a whole lot hotter. With the kids getting out of school and the weather warming up, it is the time to buy and sell real estate. If you’ve thought of putting your house on the market, May is the *ideal* time to do it. 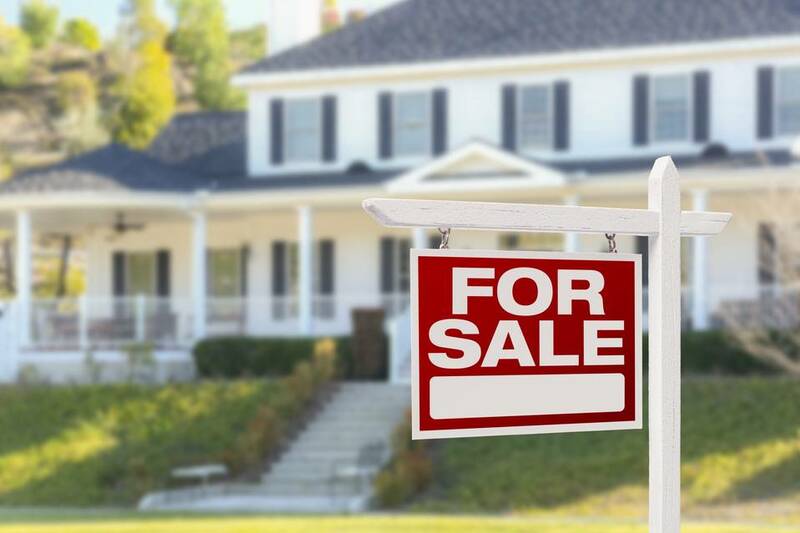 But before you put that “for sale” sign up in the front yard or window, there are a few things you’ll need to check off the list to get your home ready to sell. Here is my personal list of 6 things to help you pare down your abode for the broadest appeal. 1.) Minimize: Get rid of all extra furnishings that don’t serve a direct purpose or anything that blocks paths of movement. Aunt Ida’s rocking chair or cheap shelving are good examples of pieces that could be wasting space. 2.) Nix Those Knick-Knacks: Chotchkies are highly personal and make it difficult for someone else to imagine themselves in your space. Put away the family photos, toys and souvenirs. Clear off all counters and put everything away. 3.) Smell You Later: Nothing will drive a buyer away faster than an offensive odor. Think of universally pleasing scents- bake cookies or simmer mulling spices on the stove. Avoid florals that can trigger headaches and allergies. And remember to turn the oven/stove off before you leave! 4.) Scrub-a-Dub-Dub: Scrub everything, and I mean everything. Just because you haven’t noticed it for the last 7 years doesn’t mean a new pair of eyes won’t. Scrub doors, handles, millwork, baseboards and light switches. If in doubt, scrub it. If clean’s not your thing, hire a professional. 5.) Let the Sunshine In: Powerwash those windows for maximum view and light exposure. No one is looking to live in a cave and it really is amazing what one good wash can do to amp up the wattage. Same goes for artificial lighting. Turn the lights on before you step out for a showing. 6.) Kick it to the curb: Clean out your gutters. Weed, trim and plant for maximum curb appeal. Add a couple of colorful pots and keep the lawn manicured. That first impression is priceless and you don’t want to waste it. It may be a seller’s market, but a little extra effort will help ensure that you get top dollar for your abode. It’s worth the elbow grease! If you’re thinking of selling your home and are wondering what it’s worth, give me a call for a free consultation.